At the risk of sounding cliché, music is one of the few genuine universal languages for us humans. Songs have the ability to soundtrack the happiest times in our lives. Alternatively, they can provide a comfort in some of the most difficult. One of the largest phenomenons that has gripped music in recent times is the concept of ‘music to chill out to’. 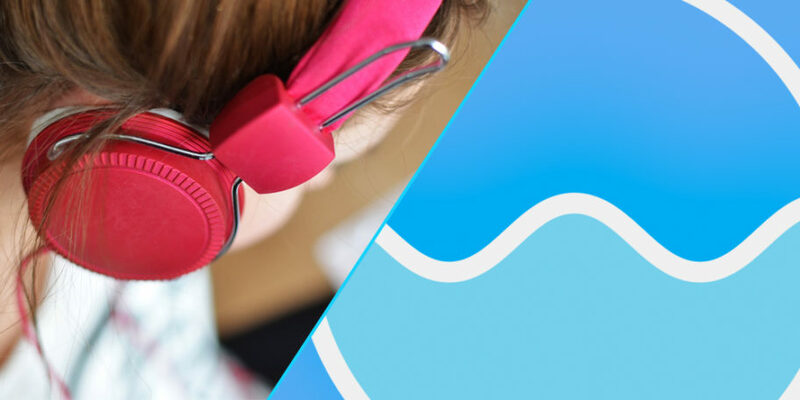 The rise of “lowfi hip hop beats to study to” style videos on YouTube reinforce the desire for ambient music, songs that can provide a non-intrusive backing track to students wanting to revise, just not in silence. Now Universal Music are providing their own take on the idea. Teaming up with Pioneering composer, Max Richter, Universal Music Group have launched the Peaceful Music playlist. A collection of music expertly chosen to “provide listeners moments of calm and inner focus”. Through an array of innovative artists, the playlist aims to offer its listeners the chance to reclaim some tranquility. Be it on the bus to work, studying for an exam or even for a yoga class. In Max Ritcher, Universal Music Group have drafted in one of the world’s leading classical composers and one of the most respected names in the industry. With more legendary and exciting names due to join the movement, Peaceful Music is for everyone and available now exclusively via Apple Music. Students can join Apple Music for a discounted price for four years.